Highclare Woodfield are warmly inviting prospective parents and pupils to their Open Day on the 7th October 2017. With a selection of demonstrations and activities our Open Day truly demonstrates first-hand the vibrant, diverse and energetic community nurtured at Highclare Woodfield, an Independent Day School for Boys and Girls in Sutton Coldfield. 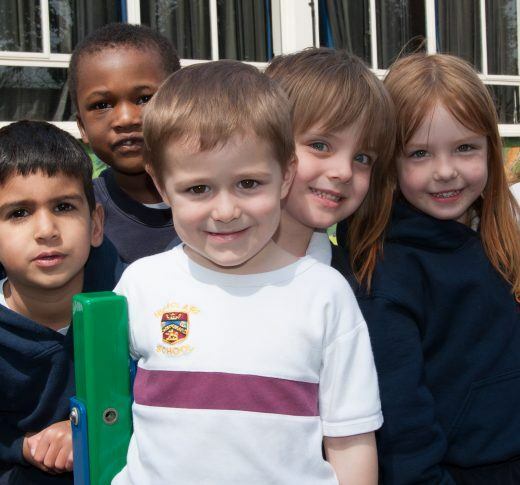 The school offers a warm, friendly co-educational environment for children from 15 months to 11 years, where small class sizes and a long established team of teaching staff ensures every child is on their path to individual excellence. Conveniently located on the main road into Sutton Coldfield town centre from Four Oaks, Mere Green and beyond, such as Lichfield and Walsall, the school also offers a bespoke bus service to assist parents. We are inviting anyone who is considering their child’s academic future to come and take a fresh look at Highclare School. Highclare School holds regular Open Events throughout the year in order to give all prospective parents the opportunity to view the school and discuss their child’s educational requirements. However, if you have missed our Open Events then please contact admissions who will be happy to arrange an individual appointment to visit the School during any school day.